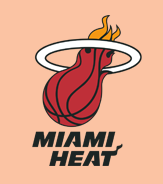 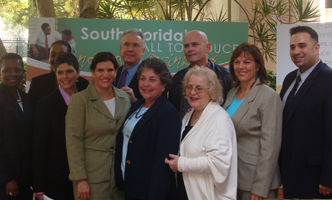 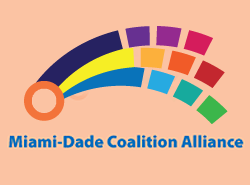 The Miami Coalition (TMC) is responsible for conducting an annual needs assessment and planning process as part of the Strategic Prevention Framework. 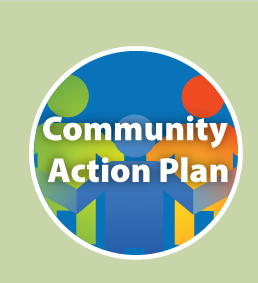 This process involves three distinct steps and creates a blueprint to guide the community’s prevention strategies. 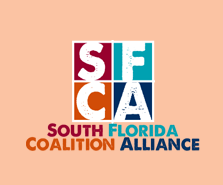 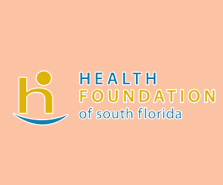 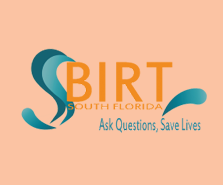 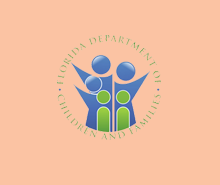 Community Needs Assessment: One of the primary roles of the Miami Coalition is to conduct community needs assessments and gather data to assess the prevalence of children’s substance abuse in the community. 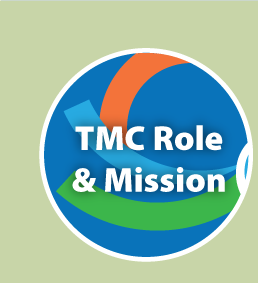 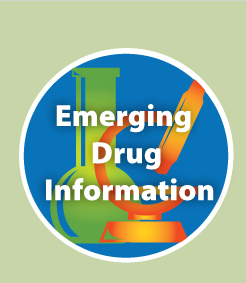 For this purpose, TMC uses the best epidemiological data available in combination with local provider, partner and community input. 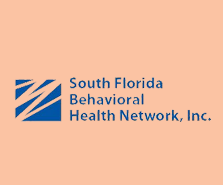 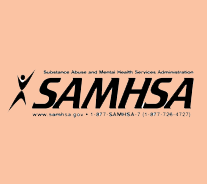 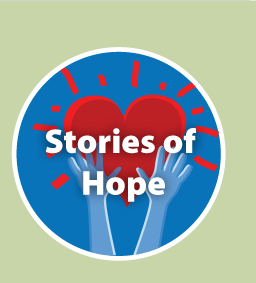 Logic Models: Part of the needs assessment process involves identifying local conditions that contribute to community substance abuse issues and to develop logic models to depict the relationship between the contributing factors and the societal consequences of drug related behaviors. 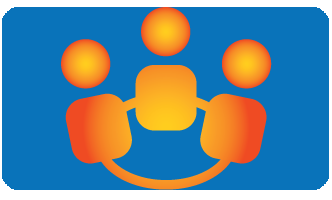 Comprehensive Community Action Plan (CCAP): with data in hand TMC then convenes local partners, providers and stakeholders to develop a strategic plan to prioritize and address issues and conditions identified in the logic models. 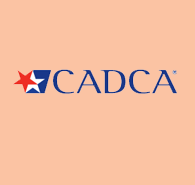 The plan is called a CCAP.